10.66"x5.48"x18.79" 10.66" x 5.48" x 18.79" 10.66"x18.79"x5.48" 13.3" x 9.0" x 5.2"
When you need a stylish dispenser for your business, choose the Scott MOD Scott Folded Paper Towel Dispenser. 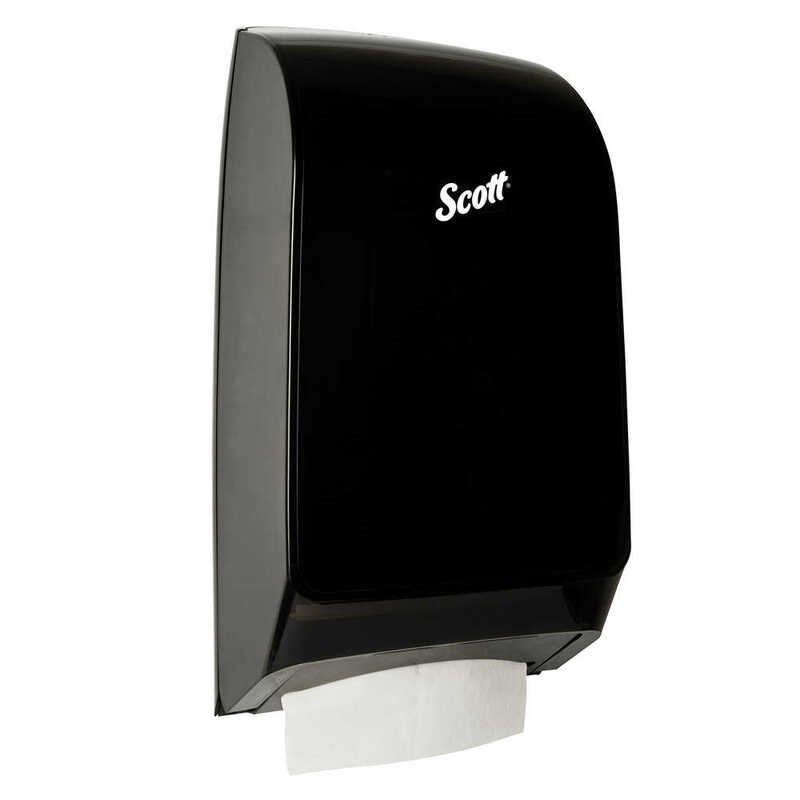 It’s specially designed to work with Scottfold Paper Towels – a favorite towel, known for their “one-at-a-time, every time dispensing” guarantee. 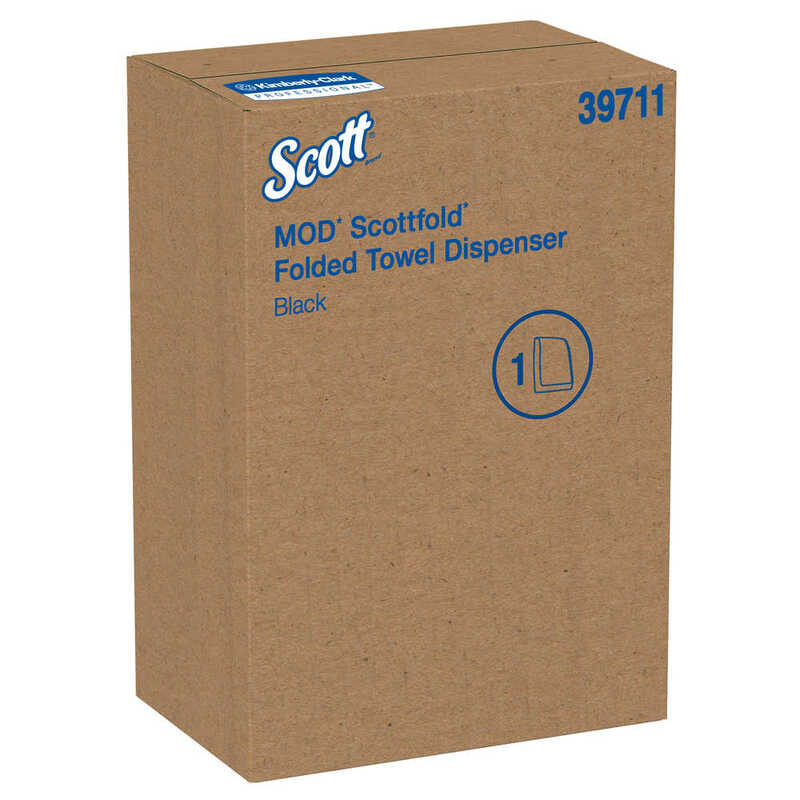 The compatible Kleenex Brand and Scott Brand Scottfold towels can virtually eliminate tearing during dispensing and, as a result, waste. 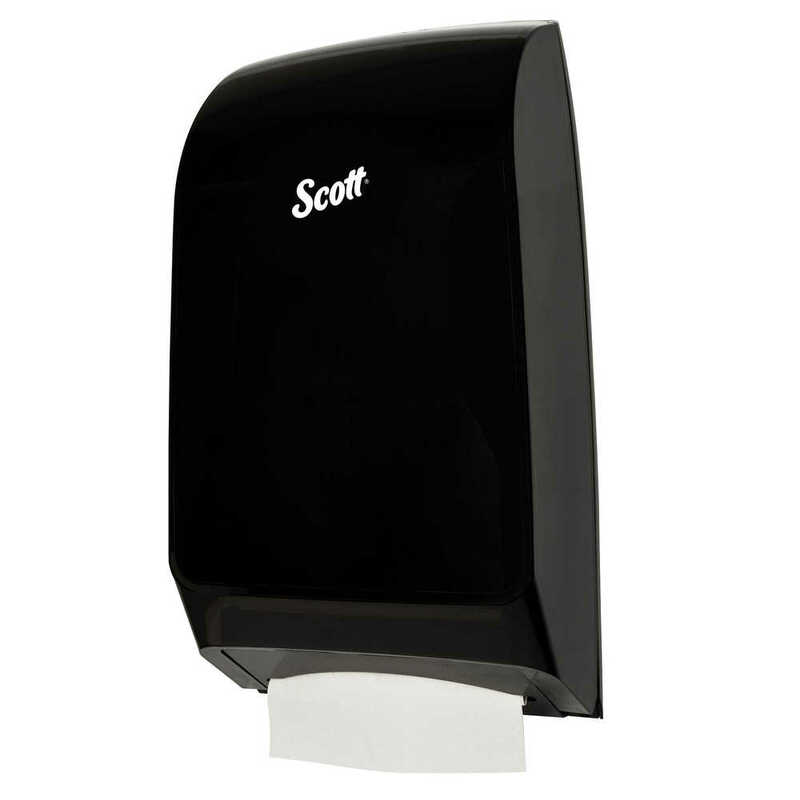 This dispenser meets ADA (Americans with Disabilities Act) Standards for Accessible Design when properly installed (and when using recommended product). It has both locking key and push button features, so refilling it is easy. 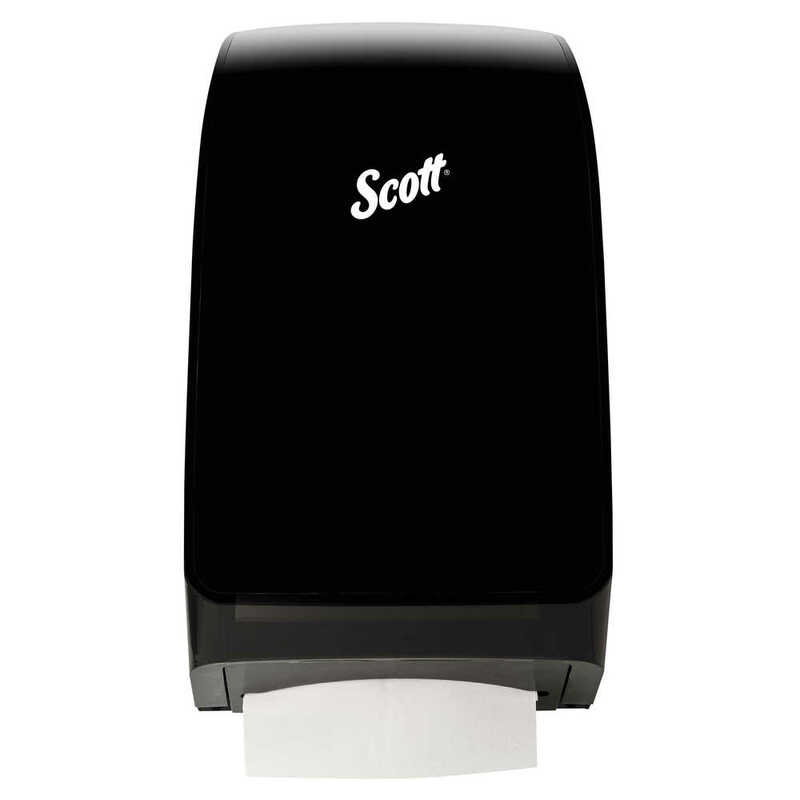 Whether you need an efficient paper towel dispenser for retail, commercial or business environments, the MOD Scottfold Towel Dispenser is a terrific choice.